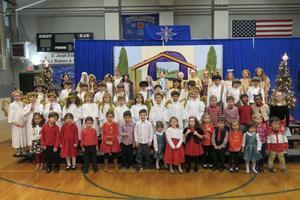 The St. Joseph School annual Christmas Pageant is a truly wonderful and festive way to celebrate the Advent Season! 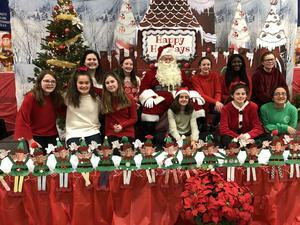 SJS Kicks off Christmas Season with Santa's Boutique! 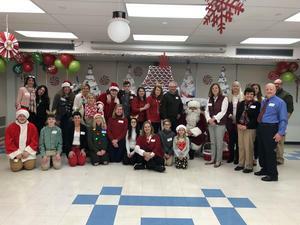 The most magical day of the year at St. Joseph School, our annual Santa's Boutique was a wonderful way to kick off the Christmas season! 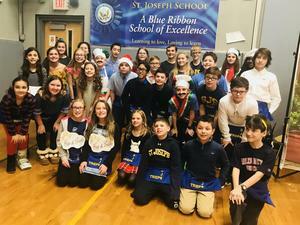 SJS TREP$ Marketplace a Success! 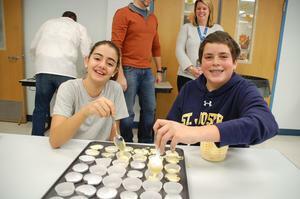 Our young entrepreneurs showcased their creativity and business sense! 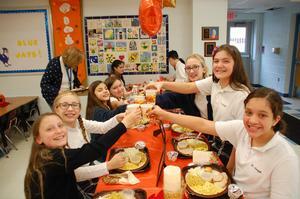 A wonderful day to come together in Thanksgiving for our SJS family. Today our students prepared Thanksgiving gift baskets for each of the residents of the Mendham Area Senior Housing (MASH). 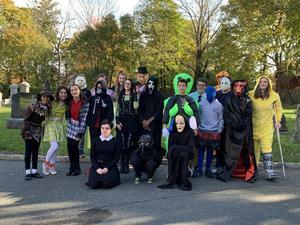 Our 8th graders put on another spooktacular Mission Fair with fun Halloween-themed activities for their schoolmates! Great job 8th grade! 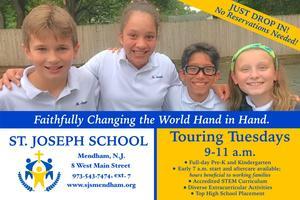 Come visit SJS any Tuesday, 9-11! No reservations necessary! 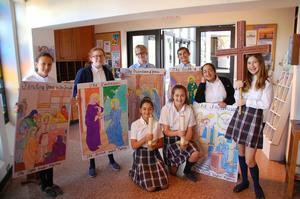 On Friday, our 7th graders led our school in the annual Living Rosary. 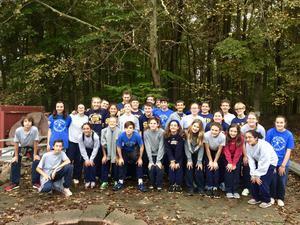 On Tuesday, St. Joseph School 7th and 8th graders participated in Happiness is Camping.